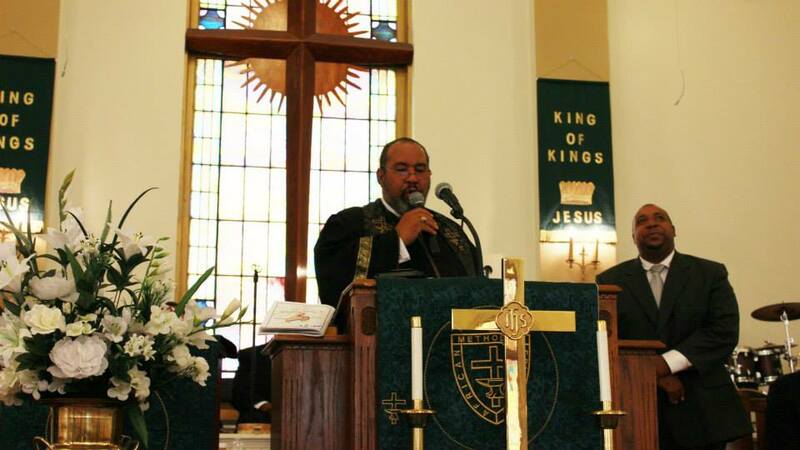 Reverend James E. Speed Sr.
Reverend James E. Speed Sr. was born on October 19, 1953 in Greenville, South Carolina. Reverend Speed graduated from the public school system of Greenville in 1972. In November of 1972, he married Debra Jenkins of Clinton, South Carolina. From that union, they have 2 children (James Jr. and Zwayla) and 2 grandsons (Arthur O’Bryant and James III). He entered the US Army in February of 1973 and served 7 years. Upon completion of 2 tours in Germany and one in Ft. Gordon, Ga. he returned to South Carolina. He enrolled in Greenville Technical College where he received a degree in Industrial Technology. He also studied marketing and management. 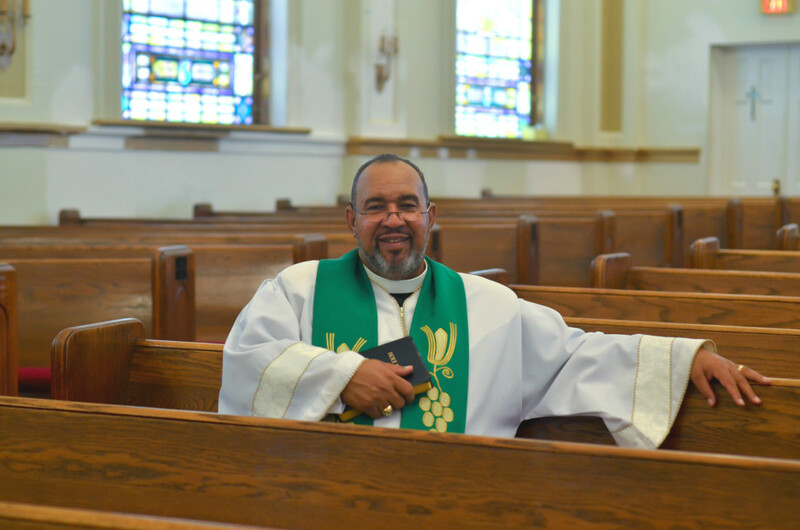 He holds a BA in religion from Allen University in Columbia, South Carolina, and a Masters of Divinity from Erskine Theological Seminary in Due West, South Carolina. Pastor James Speed has made the return to his home church to help transform the landscape of the Greenville area through the church. He was sent to Allen Temple in 2008 and he plans to renew the hearts and minds of the people through the spoken word and the manifested works of the ministry. “The church should be a catalyst for positive spiritual, social and economic change. Allen Temple is in the best position it’s ever been in to provide such changes. 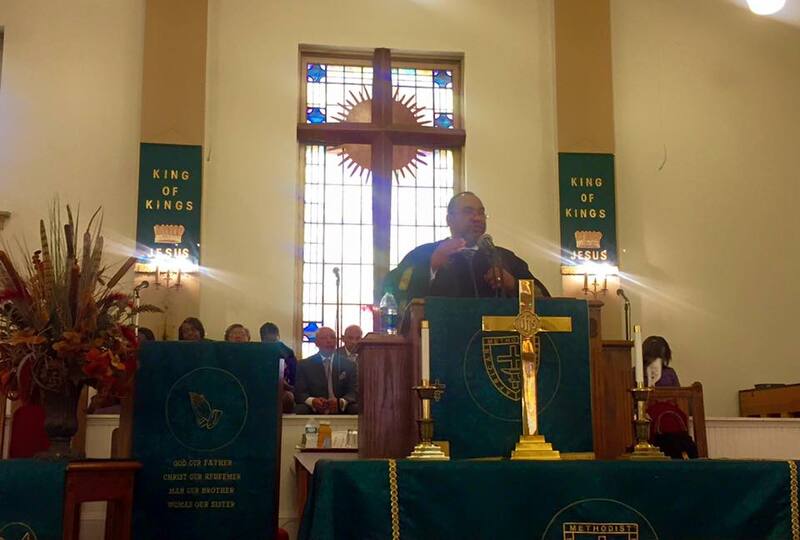 With the Lord’s guidance and strength, we will continue to strive for this and much more.” – Rev. James Speed, Sr.
You will not be disappointed to bring this dynamic man of God to speak the word of life to your congregation or organization. There is no assignment too big or too small for him. But don’t just take our word for it, make contact and find out for yourself. Pastor Speed will receive your message directly.